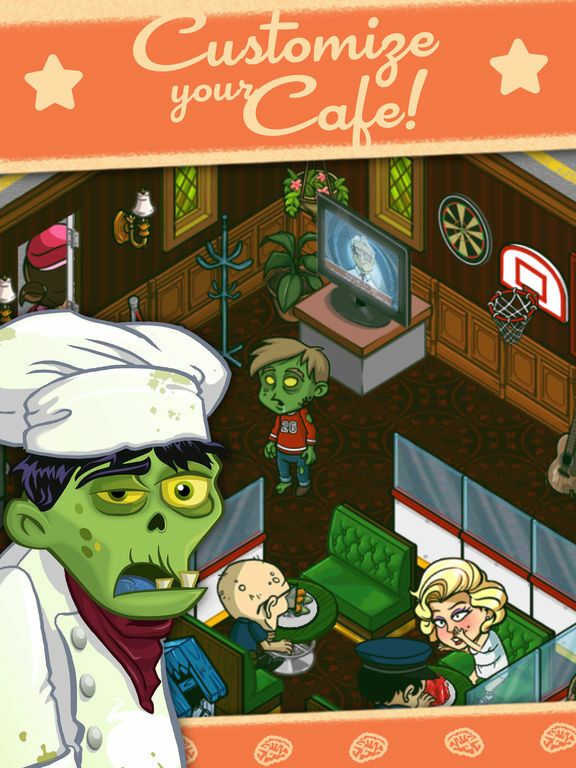 PLEASE NOTE: Zombie Cafe is free to play, but charges real money for additional in-app content. You may lock out the ability to purchase in-app content by adjusting your device’s settings. Players having trouble getting into their game after an update should reset their device. Hold the power button and follow the instructions on screen. If you have any further trouble, contact Beeline support. 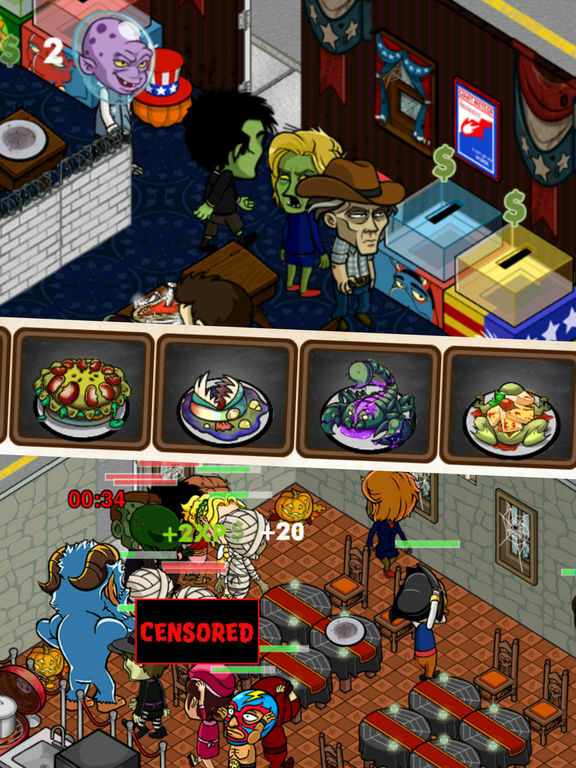 - Three new election-themed zombies battle for your hearts and…braiiins!!! 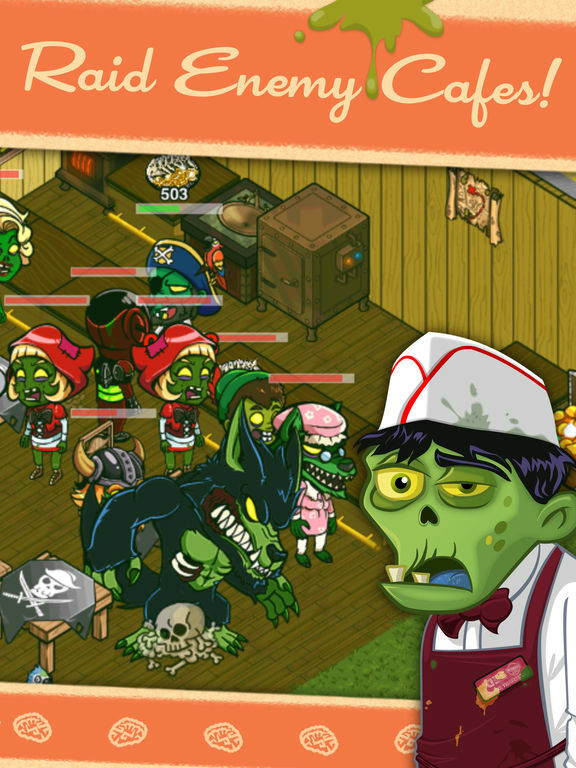 - Temporarily try out Tombstones mid-raid to help vanquish your enemies! 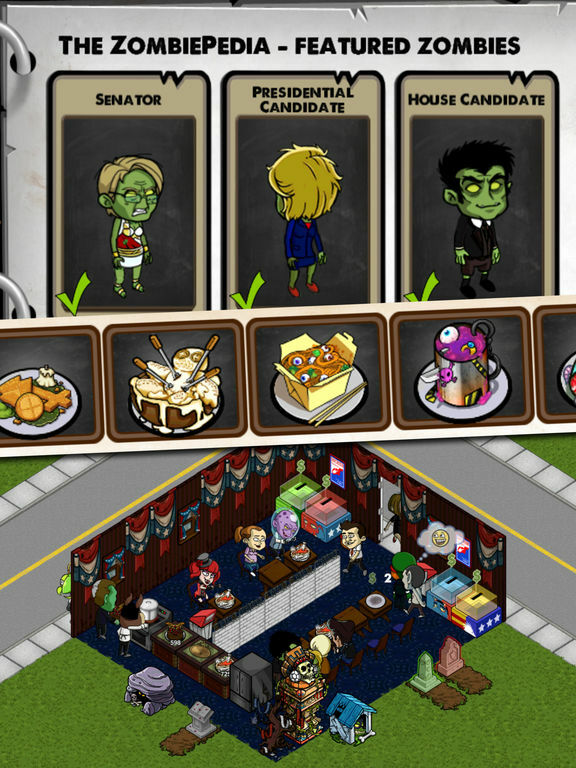 - Set the stage for this dead-heat election with new election themed items! 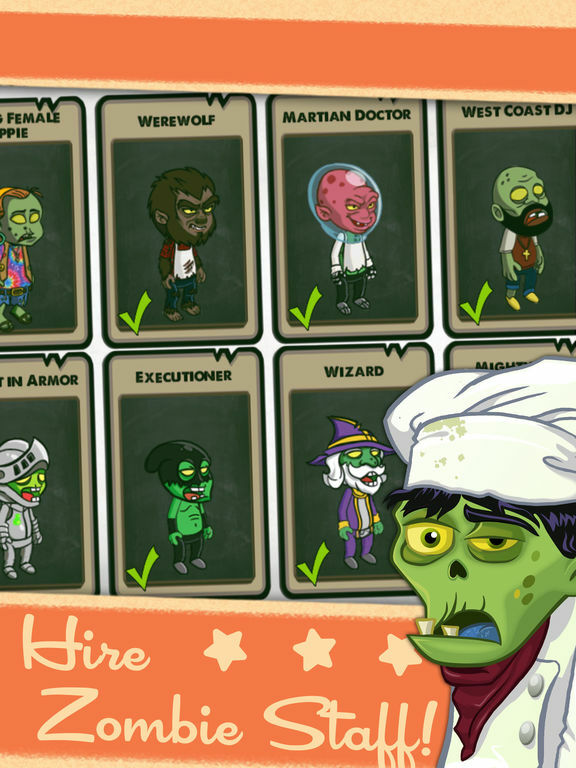 - We’ve voted some old game bugs out of office! Other Apps by Beeline Interactive, Inc.